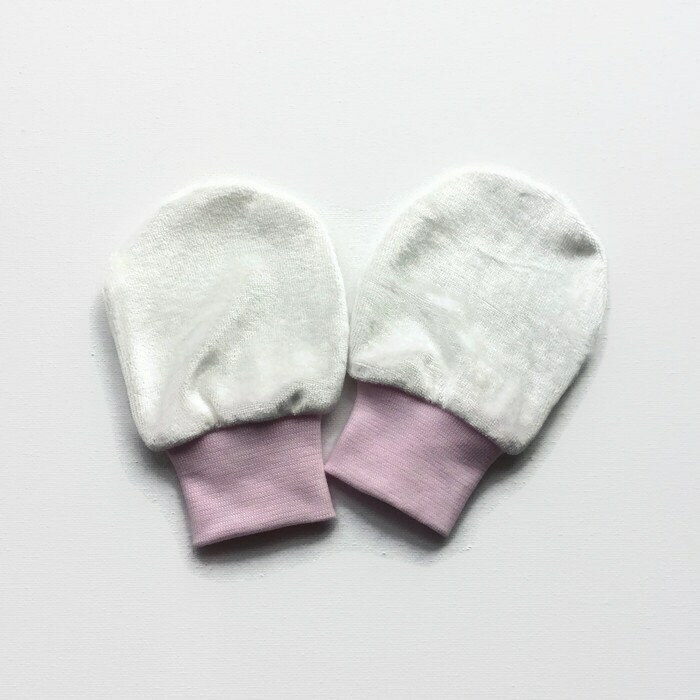 These super soft mittens made of bamboo velour will keep your baby or toddler from accidentally scratching themselves. 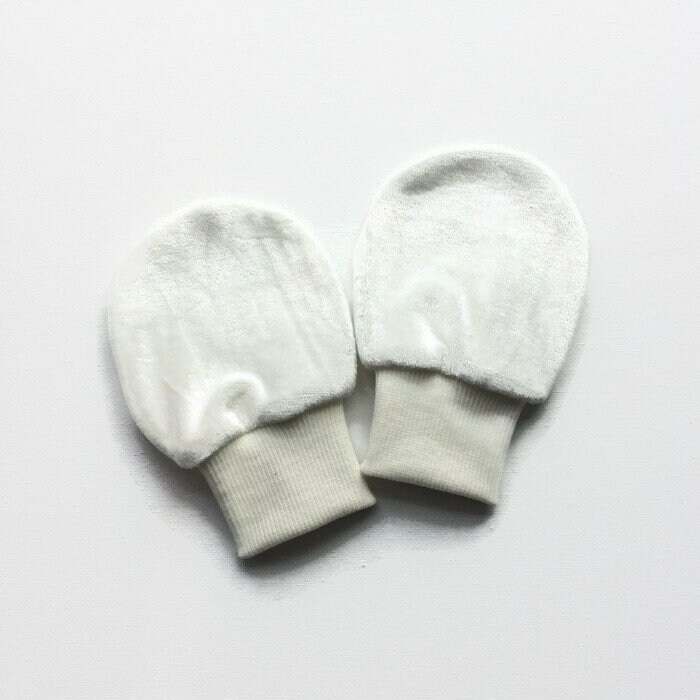 These are ideal for children with eczema. Stretchy rib cuffs keep them comfortably in place while being much gentler than traditional elastic bands. 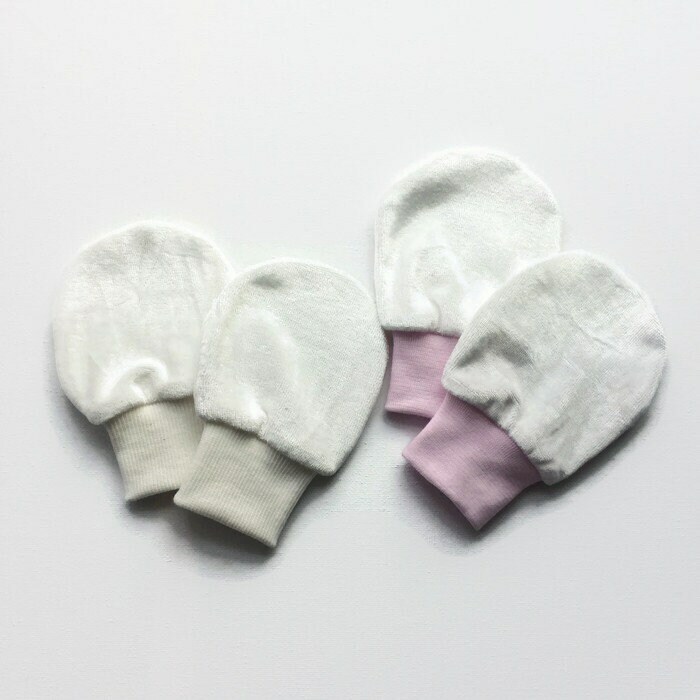 Recommended care: Wash at low temperature with similar colours. Turn inside out to wash. Do not tumble dry.